This year’s RICS Building Surveying Conference will highlight the latest developments within the built environment sector and focus on the impact of emerging technologies. TFT will be speaking on a number of topics: Dan Cooper will be chairing the Dilapidations update and the Building Conservation in Practice case study, Jon Rowling will be contributing to the dilapidations update and David Mann will provide insights for the Reinstatement Cost Assessments and Technical Due Diligence sessions. The Conference takes place in London on 2 May. More details can be found here. An e-learning CPD training video providing a background to dilapidations for all RICS surveyors and the M&E community. An article by Jon Rowling, who heads TFT’s dilapidations, service charge and dispute resolutions services, identifies alternative forms of dispute resolution for dilapidations disputes in the United Kingdom. Published in the Journal of Building Survey, Appraisal & Valuation Volume 6 Number 2, it suggests that the various forms of ADR should always be considered as a preferable approach to litigation. TFT Partner Neil Gilbert will be speaking at this year’s RICS Dilapidations Forum Conference in September. Neil will review the RICS dilapidations guidance note, now in its second year, and debate whether the dilapidations process has improved and whether settlements have been achieved any quicker. Jon Rowling, TFT’s Head of Dilapidations will also be speaking as a panel member about supersession. The Conference itself will be chaired by TFT Partner Paul Spaven. More details can be found here. TFT has announced the launch of its new dispute resolution service led by industry authority Jon Rowling, who will also head up the firm’s dilapidations and service charge business. Jon Rowling joins TFT as Technical Partner on the 1st August. For the past seven years he has been the Founding Director of Goodrow Building Consultancy Ltd (Goodrow), the specialist provider of dilapidations dispute resolution and litigation support. 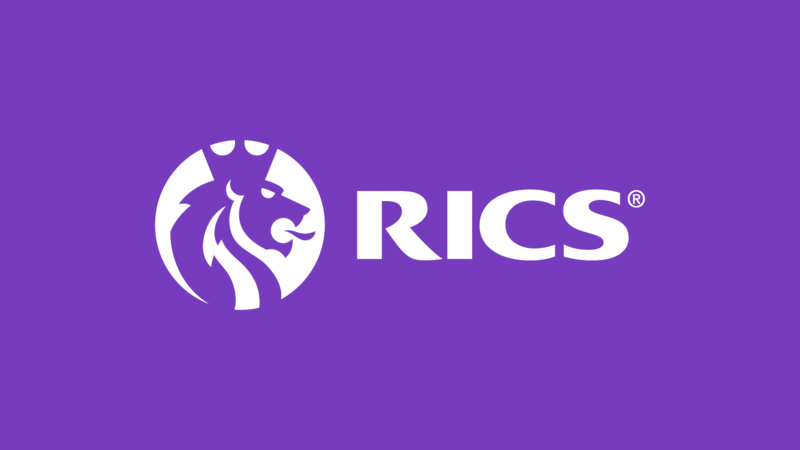 He was lead author of the 2016 RICS Guidance Note ‘Dilapidations in England and Wales, 7th edition’, of the RICS Consumer Guide to Dilapidations, and of the RICS Dilapidations Resolution Scheme. Jon is a course tutor for RICS in dilapidations and dilapidations dispute resolution. Prior to establishing Goodrow he spent two years as Partner with Malcolm Hollis LLP, and was previously a Partner at Watts Group Ltd.
Jon is former Chair of the RICS Dilapidations Forum Steering Group, a position now held by TFT’s Paul Spaven. TFT has ambitious goals to develop the business over the next five years and dispute resolution and dilapidations are an important part of the strategy to achieve them. Our clients are navigating a wide range of ever more complex property issues and Jon’s appointment, together with the new service line launch reflects our commitment to meeting their needs.